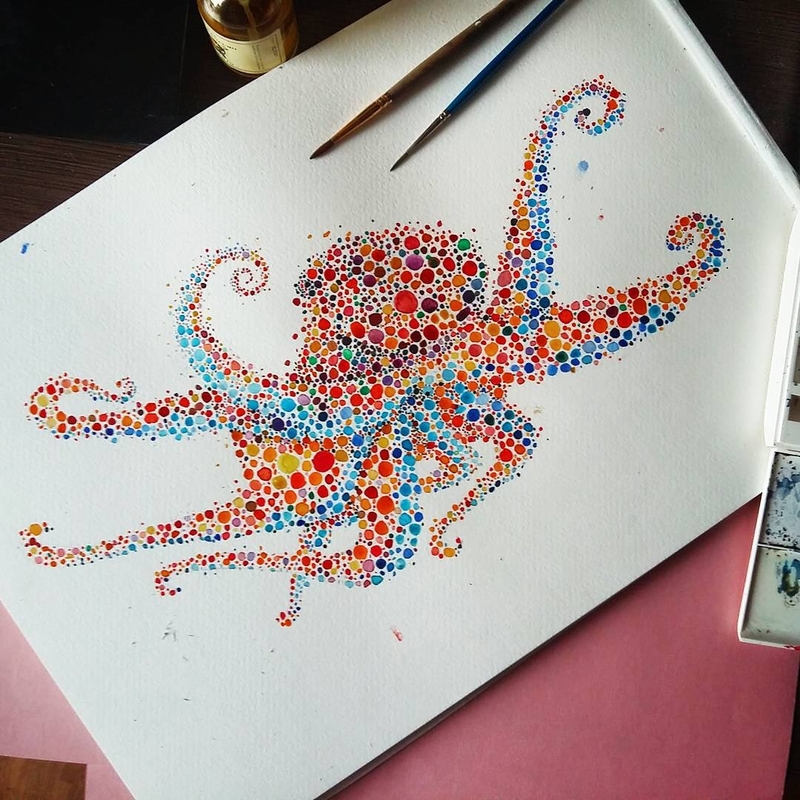 Design Stack: A Blog about Art, Design and Architecture: Dot and Circle Animal Paintings, Ishihara Test? 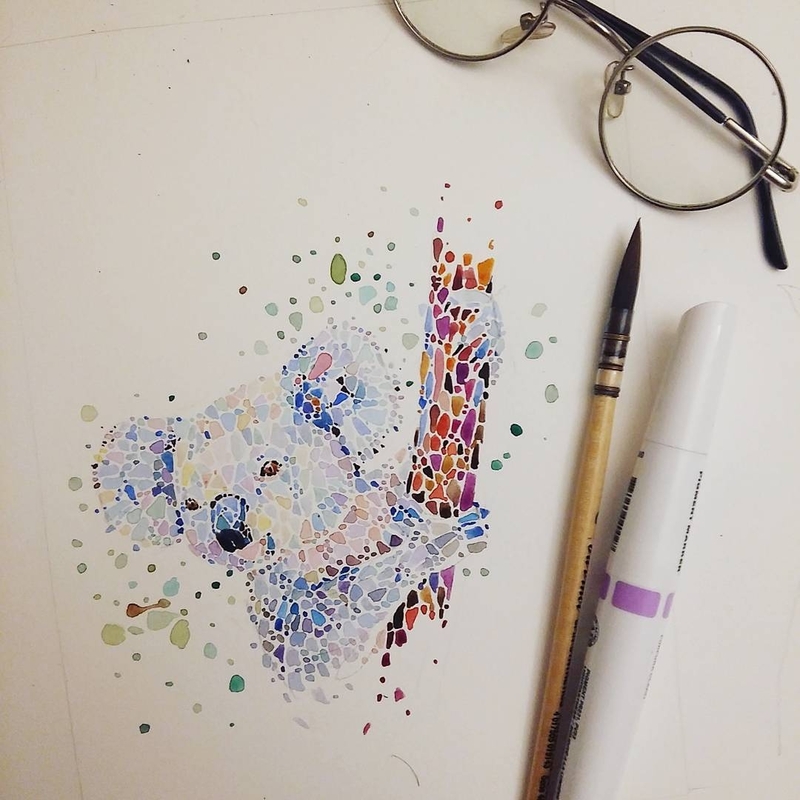 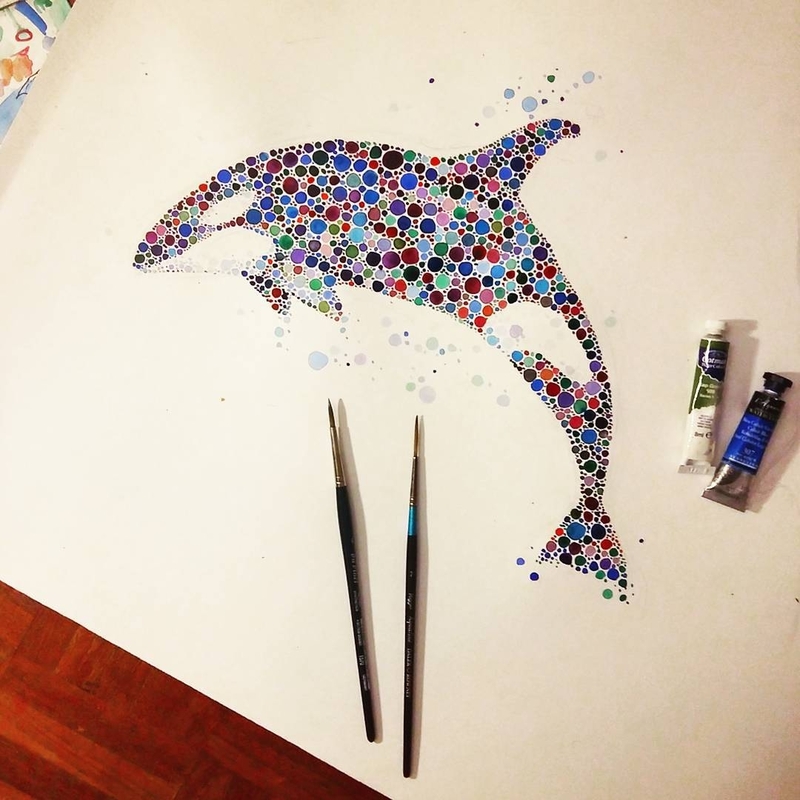 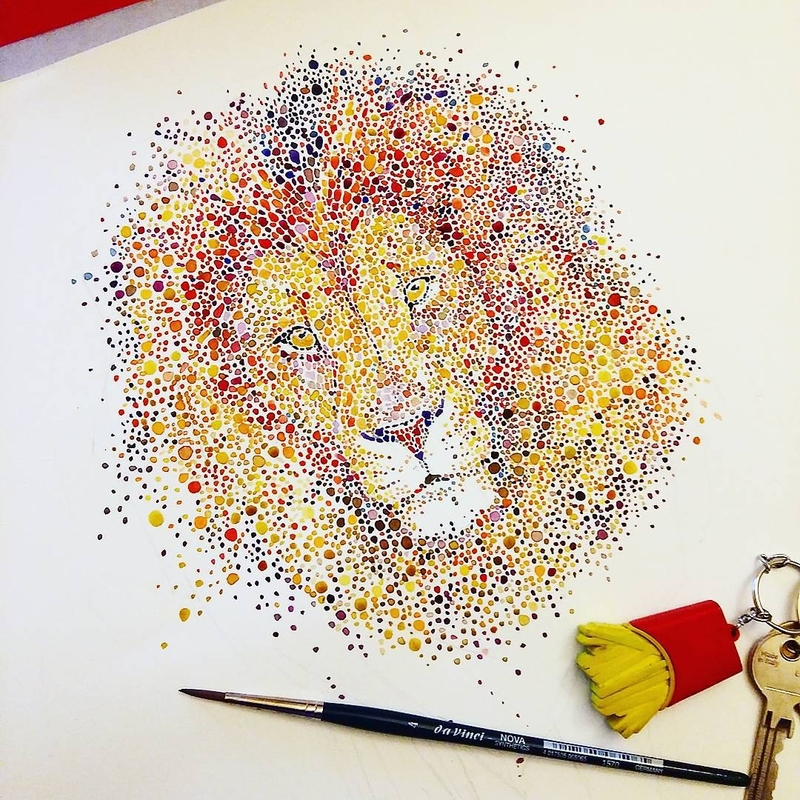 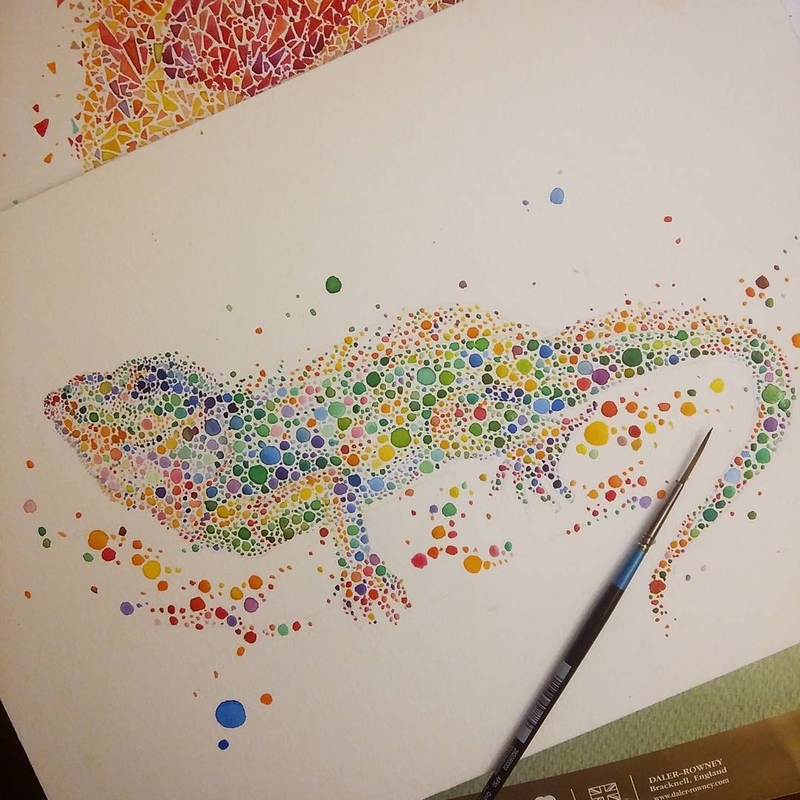 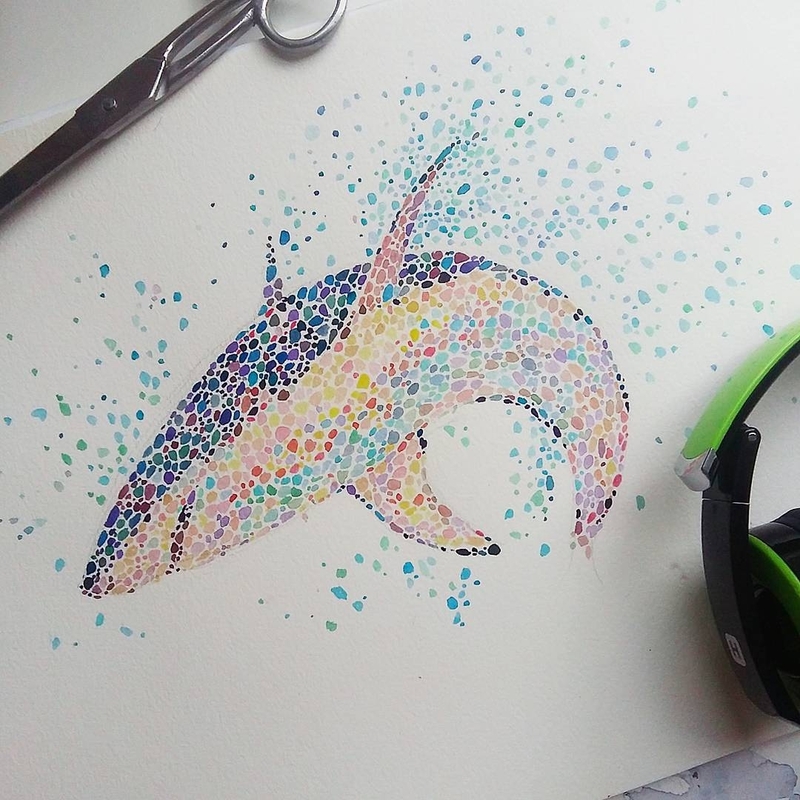 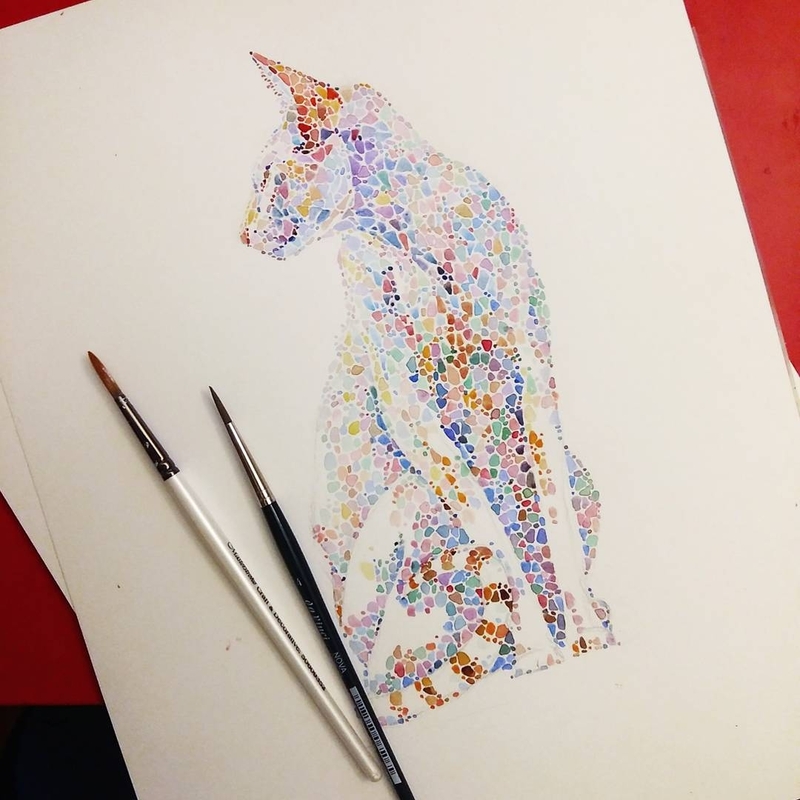 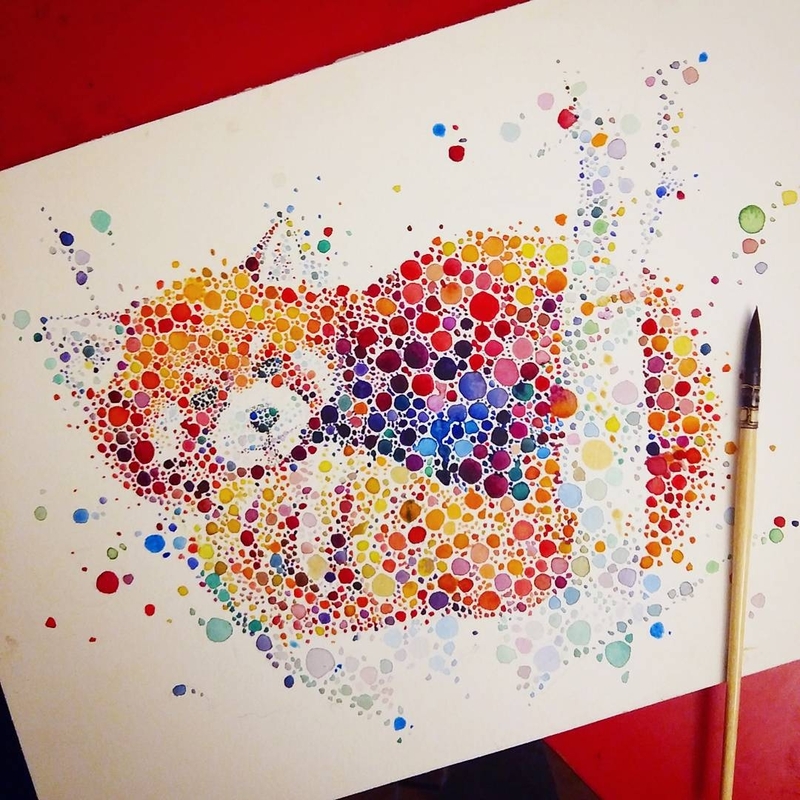 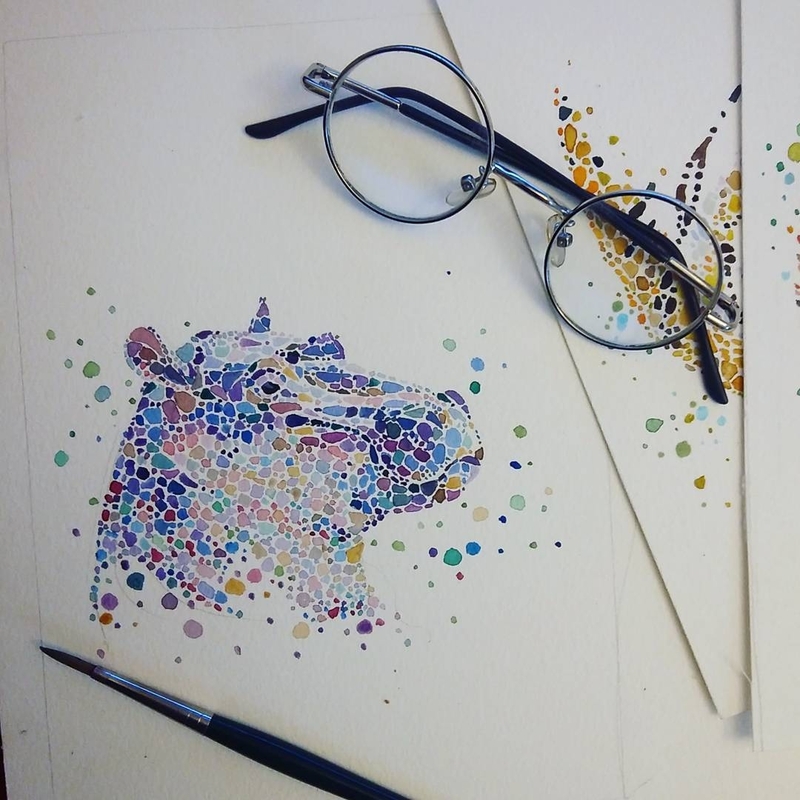 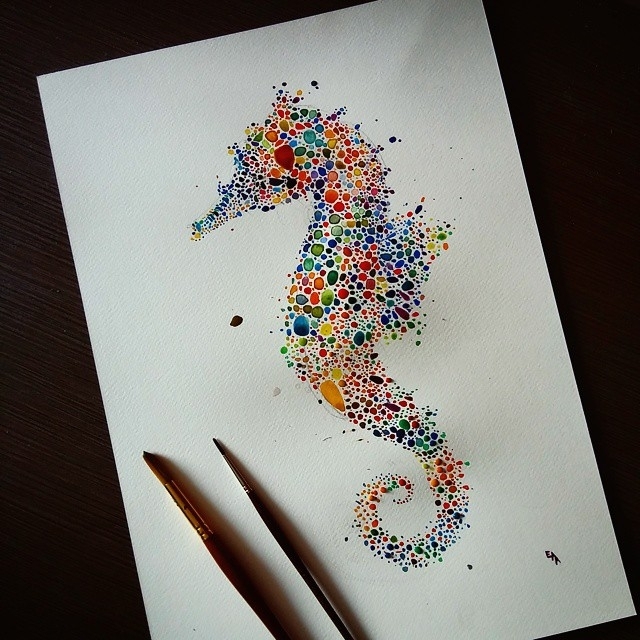 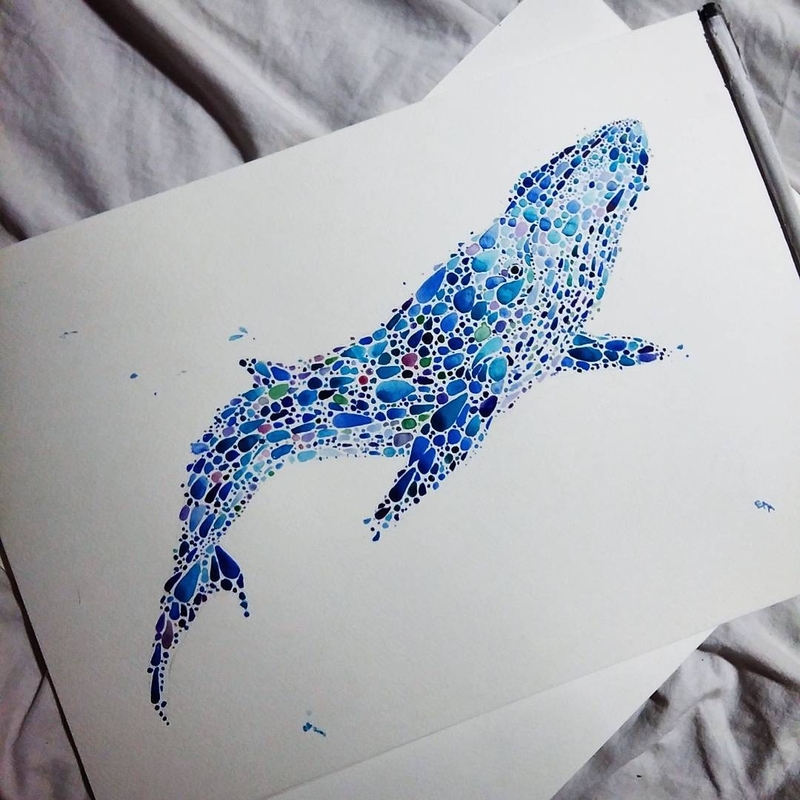 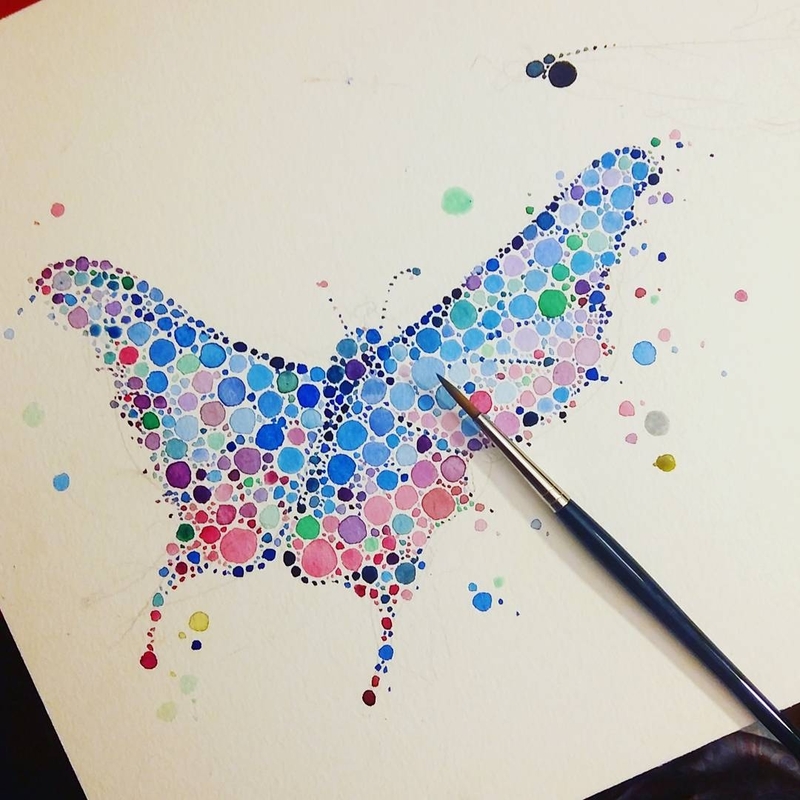 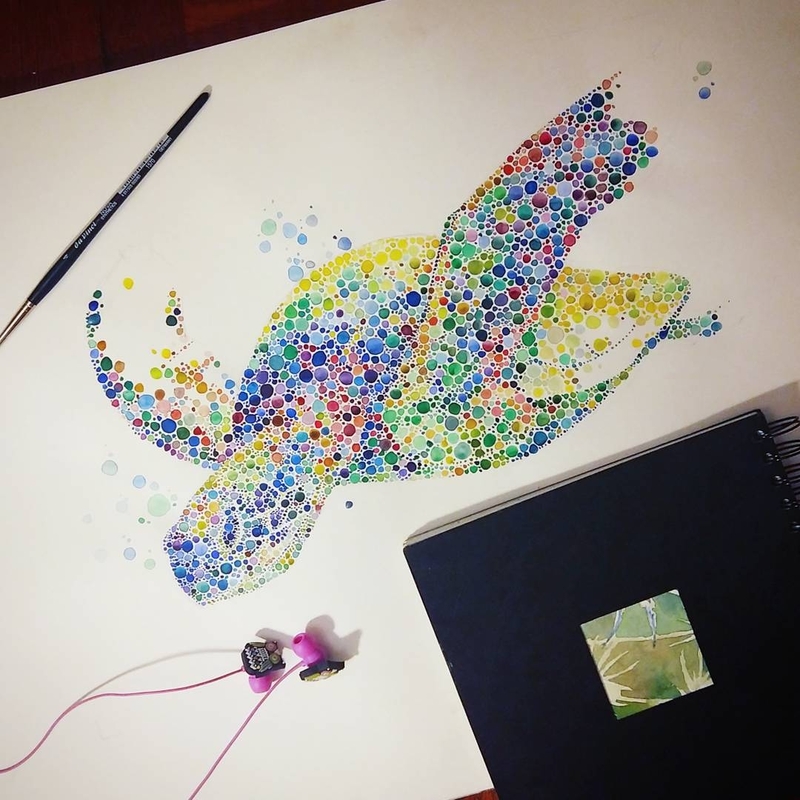 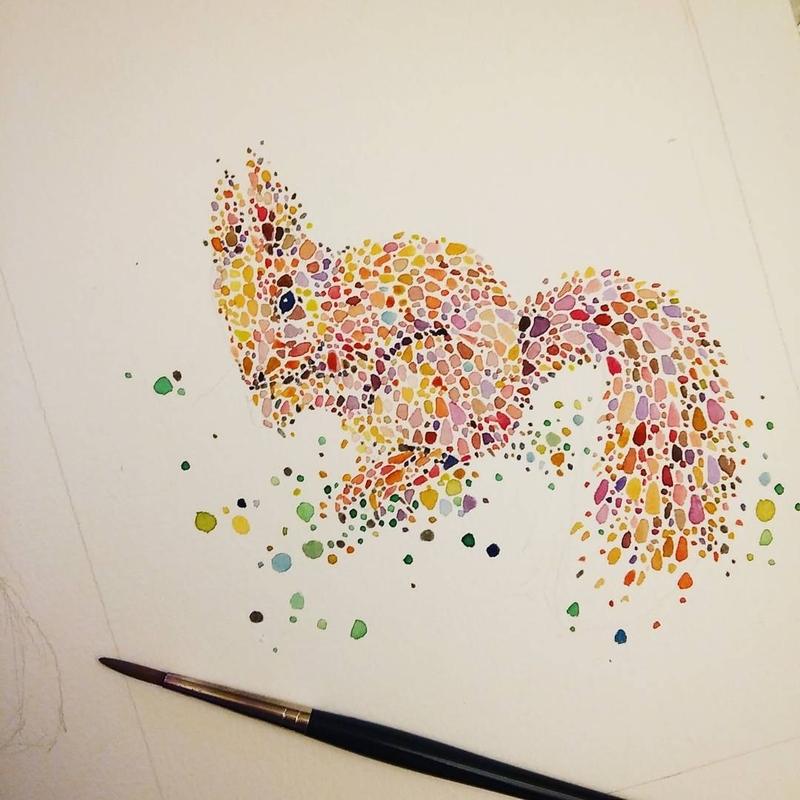 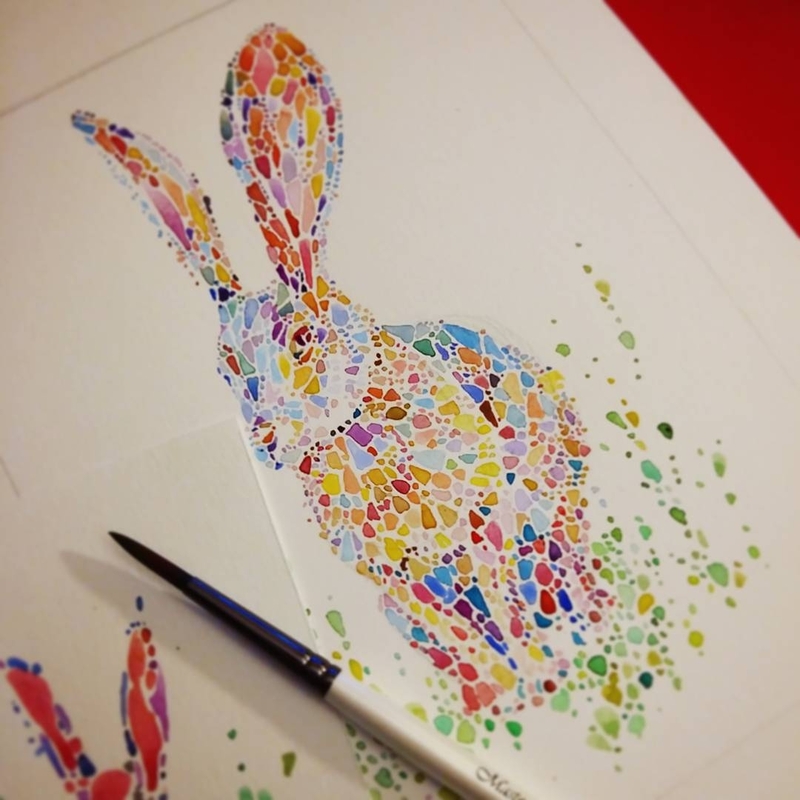 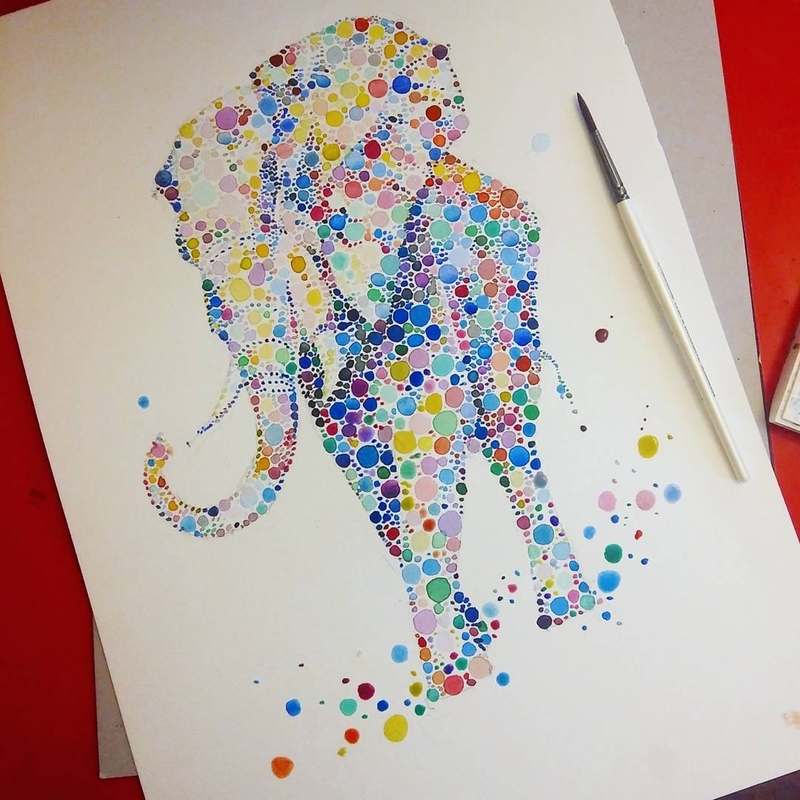 Dot and Circle Animal Paintings, Ishihara Test? 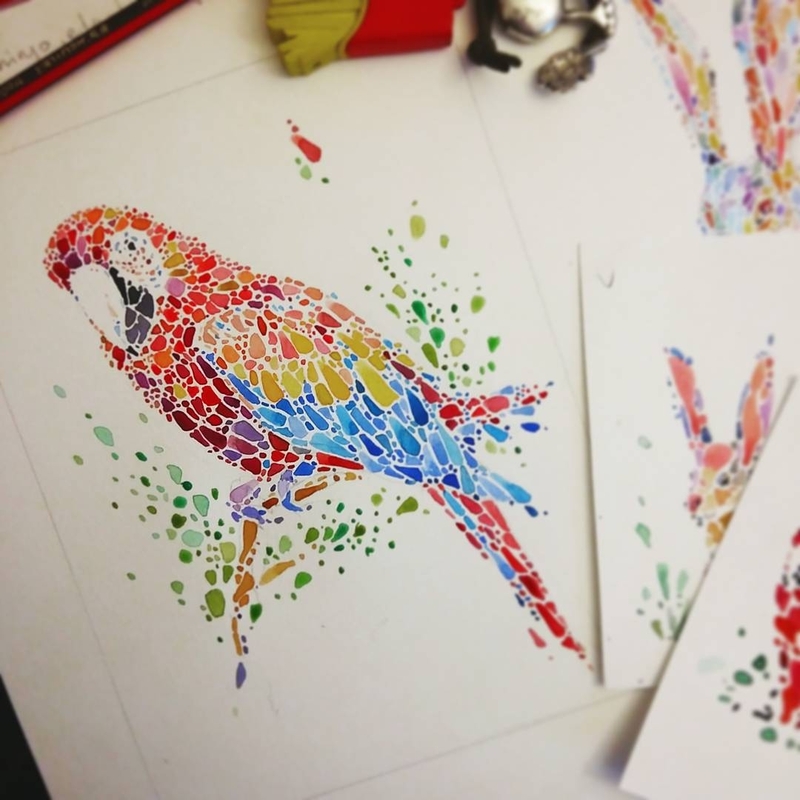 Ana Enshina is a Freelance Artist, Musician who studied Architecture and currently resides in the UK. 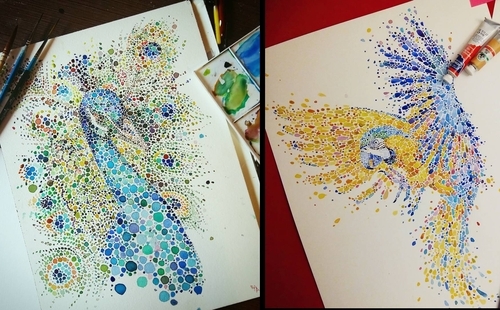 These beautifully vibrant and colorful Paintings resemble a fancy Ishihara Test, which is, a color perception test, to identify weaknesses of the eye, in recognising certain colors. 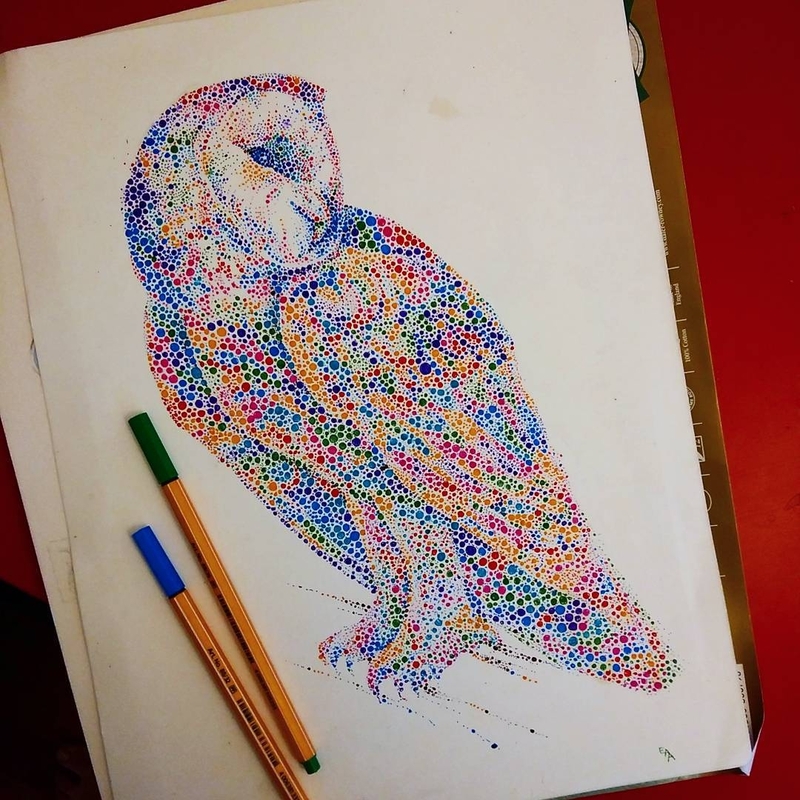 If you have been to the Optician or Optometrist, you have probably undergone this test. 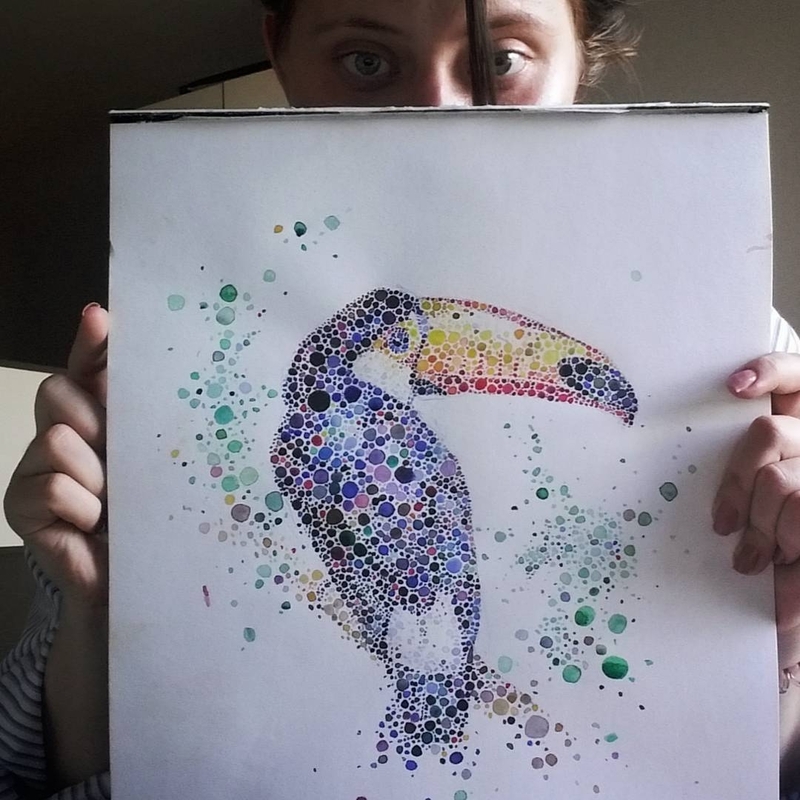 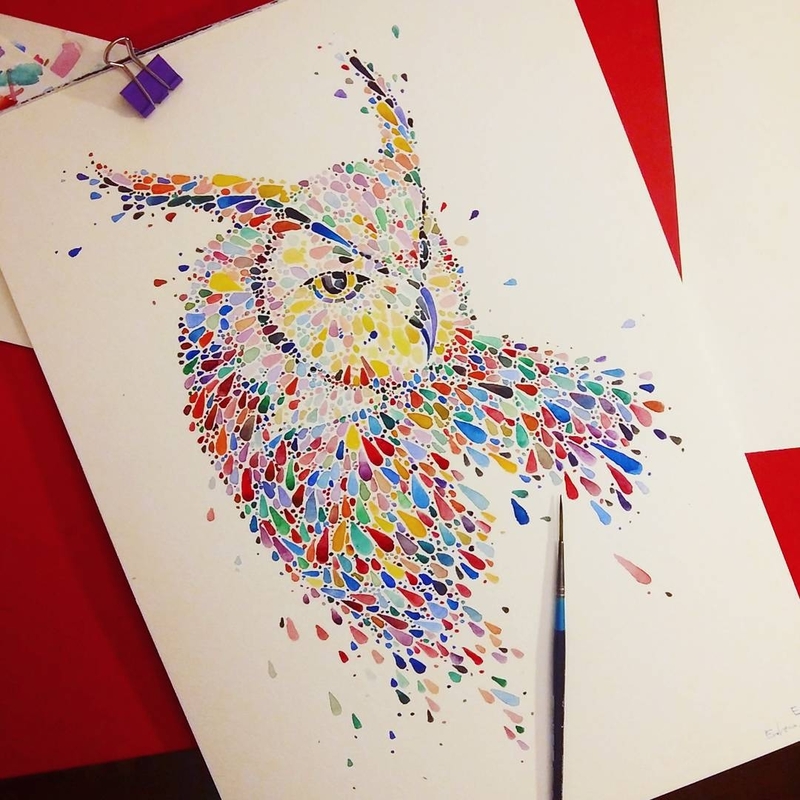 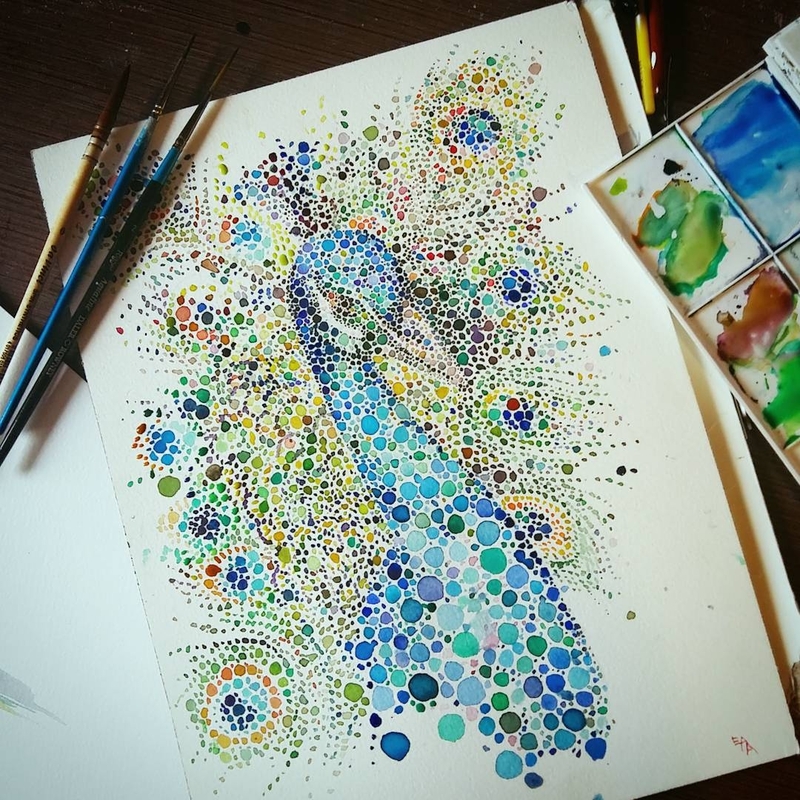 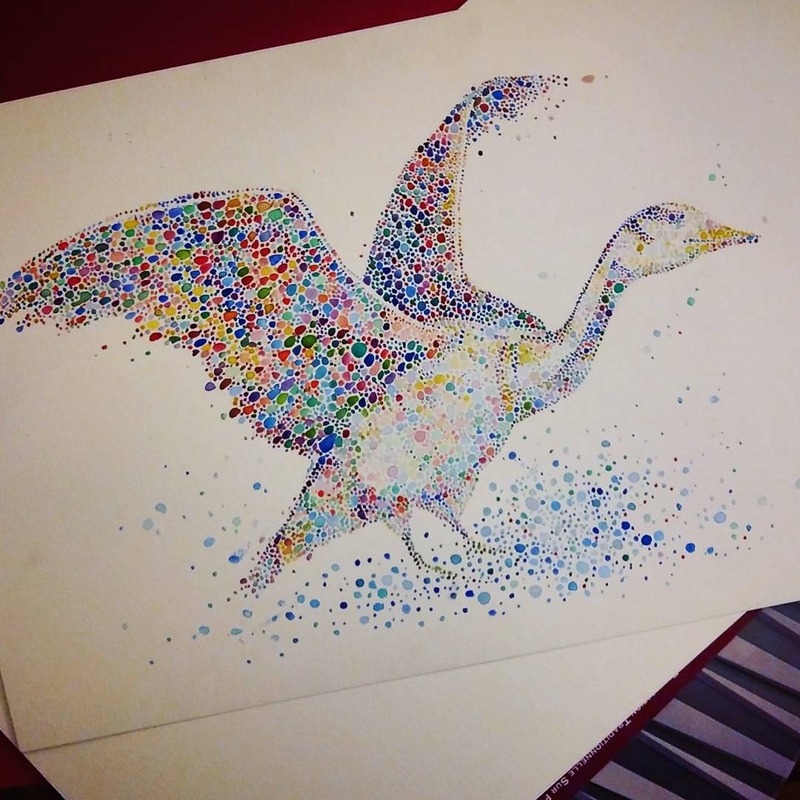 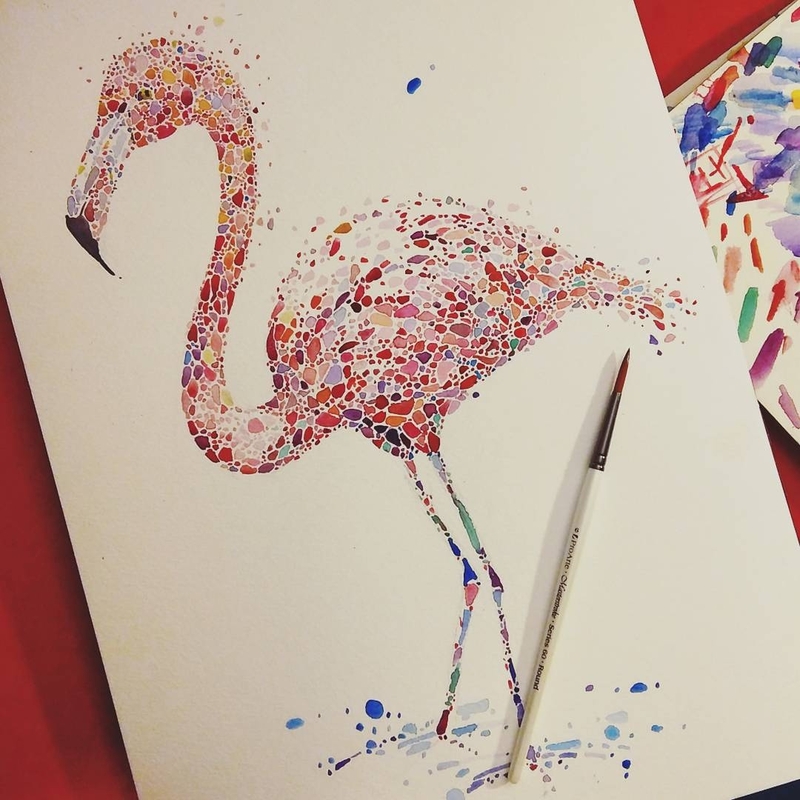 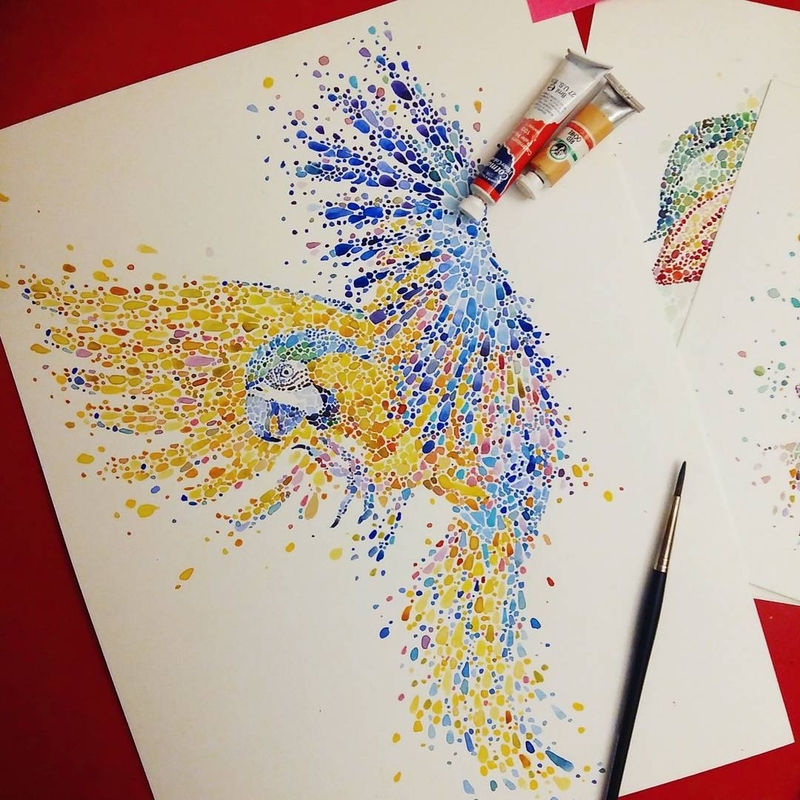 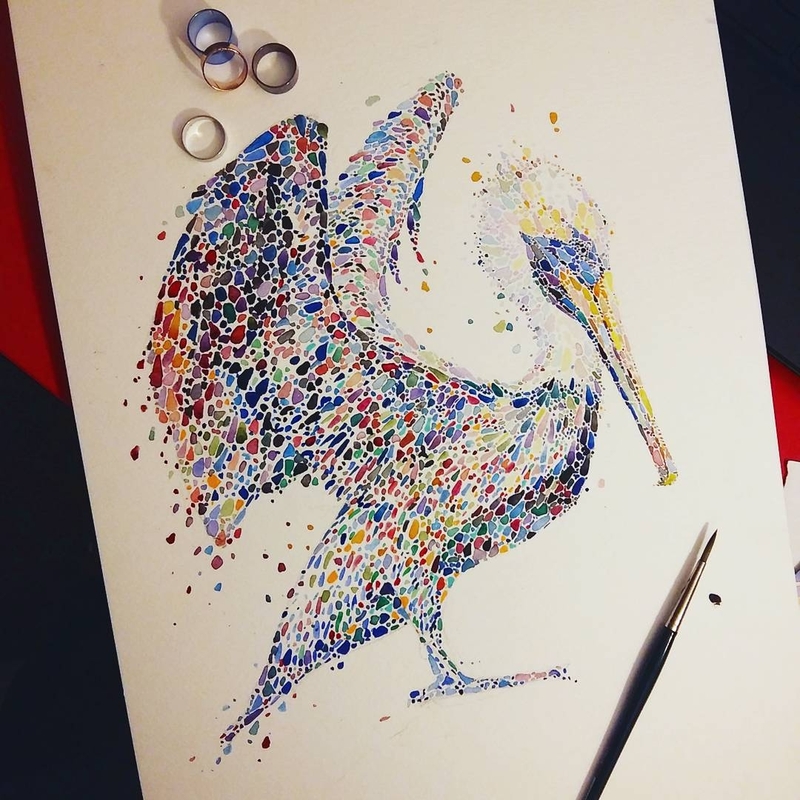 The novel way of painting and representing animal forms, coupled with the vivid colors she uses, make the finish piece, a real unique view of the animal kingdom.